Is your calendar loaded with events? That�s awesome! But you also want to make sure that users can find the events that are relevant for them amid all the entries. 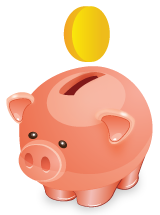 Perhaps a user is looking for a free event on the weekend that�s within walking distance. Or they want to see all the events that happen on Monday afternoons. That�s where the Filter Bar comes in! 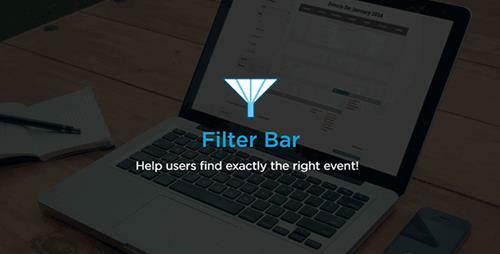 Our Filter Bar add-on, which works with both The Events Calendar and Events Calendar PRO, adds a configurable set of filters to your event pages. Users can search for events by Event Category, post tag, venue, organizer, day of the week, time of day, and price. If you�ve got Events Calendar PRO, there is also a distance filter to go along with PRO�s location search. Of course, you can pick and choose which filters are available to users on the front end. You can decide if the filter bar is horizontal under the search options (great for narrow sites and mobile) or vertical like a sidebar (best for full width calendars).